Home Technology How to Install Fusion Kodi Addon on Jarvis & Krypton? 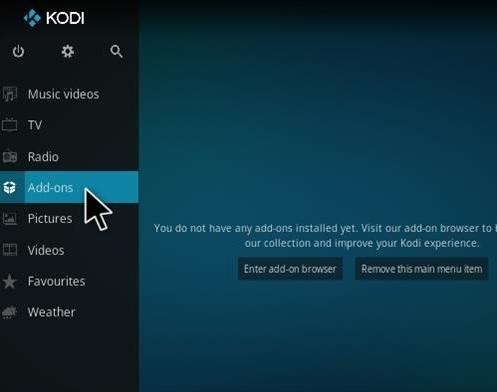 Install Fusion Kodi Addon: Here, in this article, we will be dealing with the different processes of installing Fusion addon on Kodi. But before that let’s discuss why you actually need to do so? How will having Fusion for Kodi is gonna help you? With Kodi accompanied on your system with Fusion, you will be able to use a really wide range of repositories from which you can install all the add-ons you need. Here, it is to be noted that Fusion is a third party add on and hence Kodi will see it as an non-trusted source. 1 How to Install fusion on Kodi Krypton? Here also, on Kodi Krypton, unknown sources are disabled. If you have not enabled it so far, go with the following steps. Otherwise, move forward to next section. 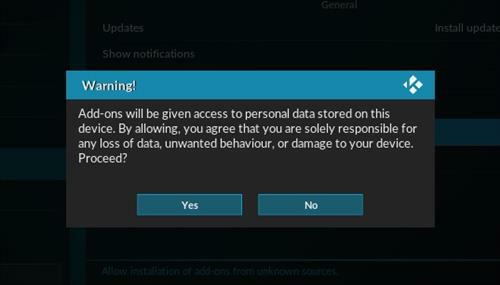 Here, you will be presented with a warning that you are responsible for your any data loss or damage to the device. There is no need to worry as this is just a precautionary message. You can simply click Yes and move forward. 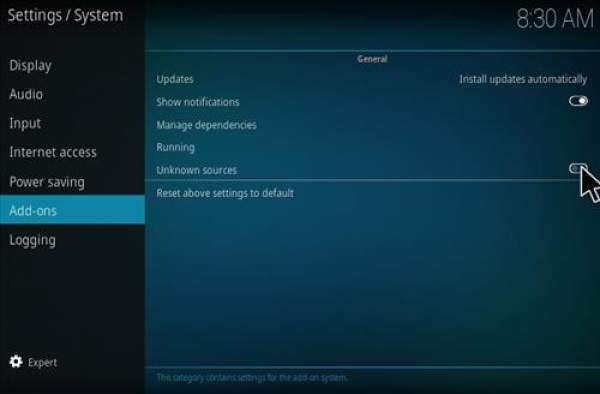 Related: How To Install Kodi on Android. 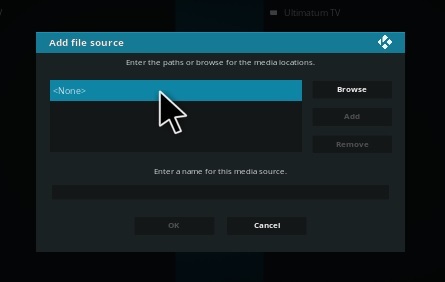 Check: How To Install Exodus Kodi. Select English/international/adult depending on the type of repo you are looking for. Kudos! You are done now; all you need to do now is to install your wishful repository! Note: It has been stopped now and isn’t working anymore. Now, few of the devs addons are now available in Colossus Repo. You can use it..
Indigo is one of the popular addons available via the Fusion installer. Let’s check out Kodi Indigo addon altogether. It brings many tools and utilities along with numerous functions to Kodi. Indigo is used to install dozens of apps from its library from different categories like Fusion TVAddons, movie addons, etc. 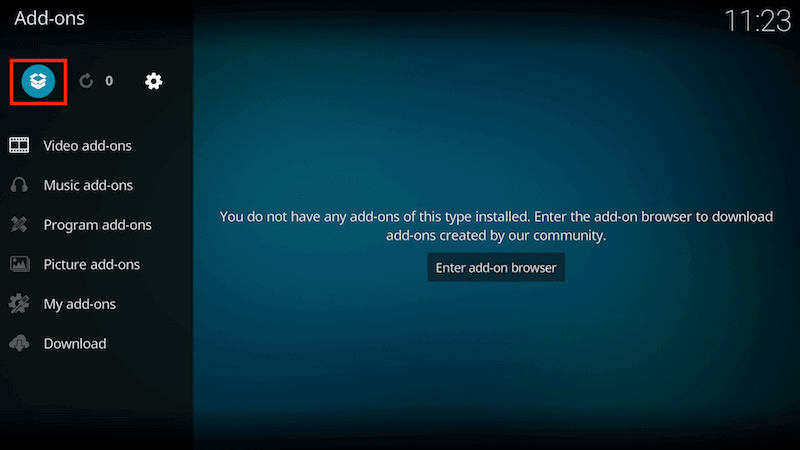 Indigo makes the installation of addons easy. 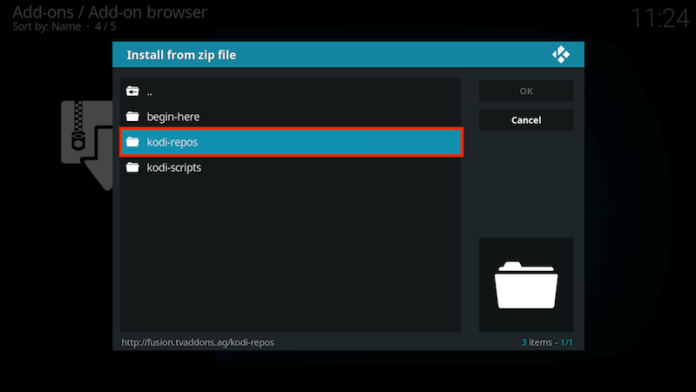 With its help, we can install any addon from a zip file saved online. For it to happen, we just need the url of the same. Here’s how it works. 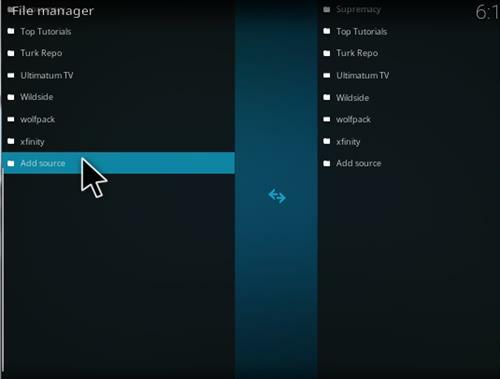 On the Kodi homescreen, click on Addons on the left -> Package Installer -> Install from zip file. Select Fusion from the list of the added sources. Here, we can see that Fusion comes with three different categories. Select begin-here. Now, you would be seeing the zip file named plugin.program.indigo-4.0.3.zip. The numbers ending in the file name may be changed. It depends on the version released. Click on this zip file. The ‘Indigo Addon installed’ notification should appear in a short span of time on the top right of the screen. 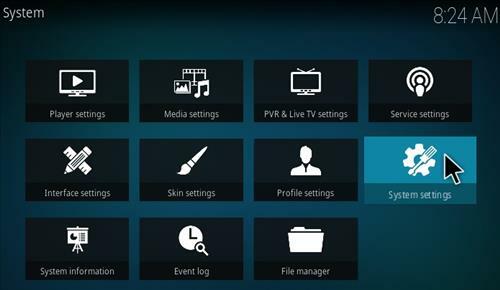 Go to the Kodi home screen -> Add-ons -> Video Add-ons. Now, you should be seeing Indigo on the list of the available addons. Also, you can check and access Indigo from Add-ons -> Program Add-ons as it’s also a maintenance and utility tool at the same time. By now, you should be able to install Fusion kodi addon. If you have any issues, let’s know in comments. Stay tuned to TheReporterTimes for latest Kodi updates. Next articleHow To Fix 500 Internal Server Error: What is HTTP Error 500 and Solutions?